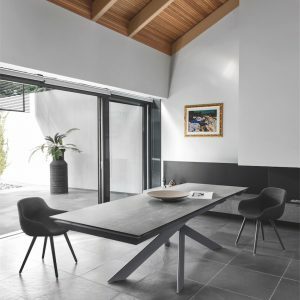 At Frank McGowan we’ve got dining covered. 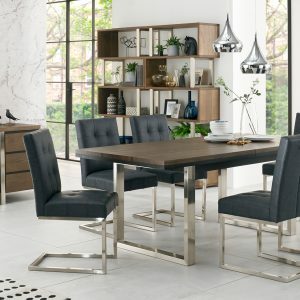 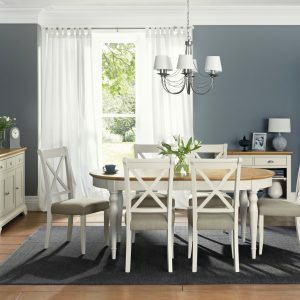 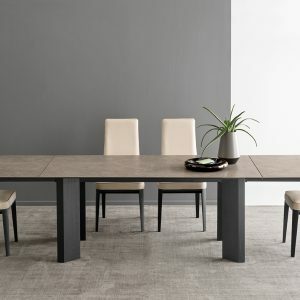 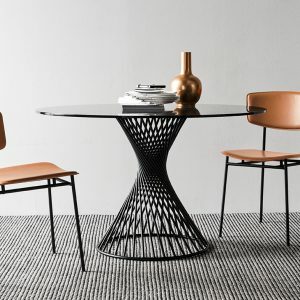 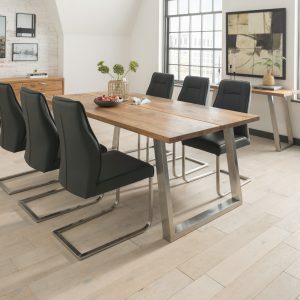 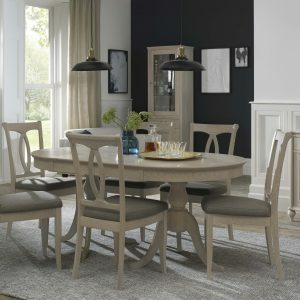 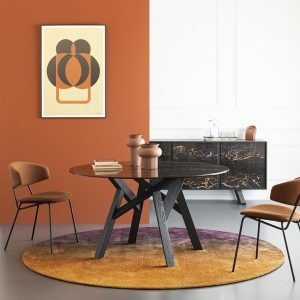 You’ll find we have an extensive collection of individual dining table and chairs sets on display, each complemented by a selection of cabinets, sideboards and other occasional pieces. 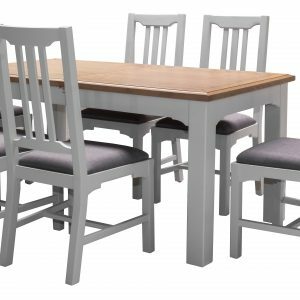 The options are endless so pop into our showroom to check out the full product range on offer.